7. For the first time in Super Bowl history, two brothers will face off against each other as head coaches. Are you having a party at your house? The one nice thing about football is that there are so many commercials it is pretty easy to eat, drink, mingle and go to the bathroom. Try putting a crockpot up with barbequed pork for easy make yourself sliders. 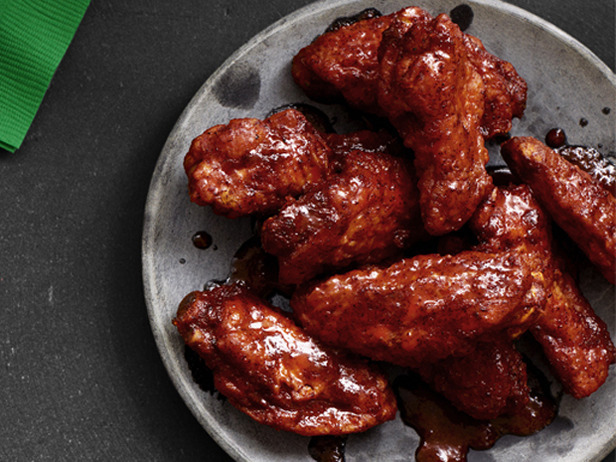 Here are some other food ideas from FoodTV including some yummy sounding wings. 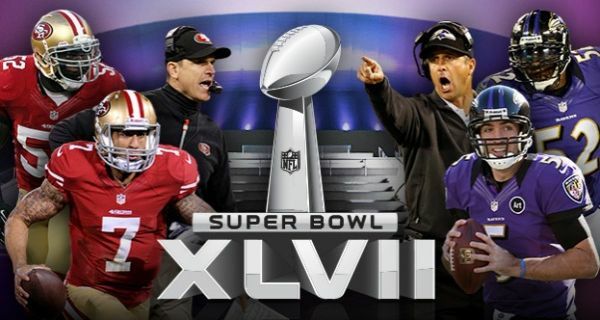 PS – In case you are wondering, it is the San Francisco 49ers (go local boys) against the Baltimore Ravens.